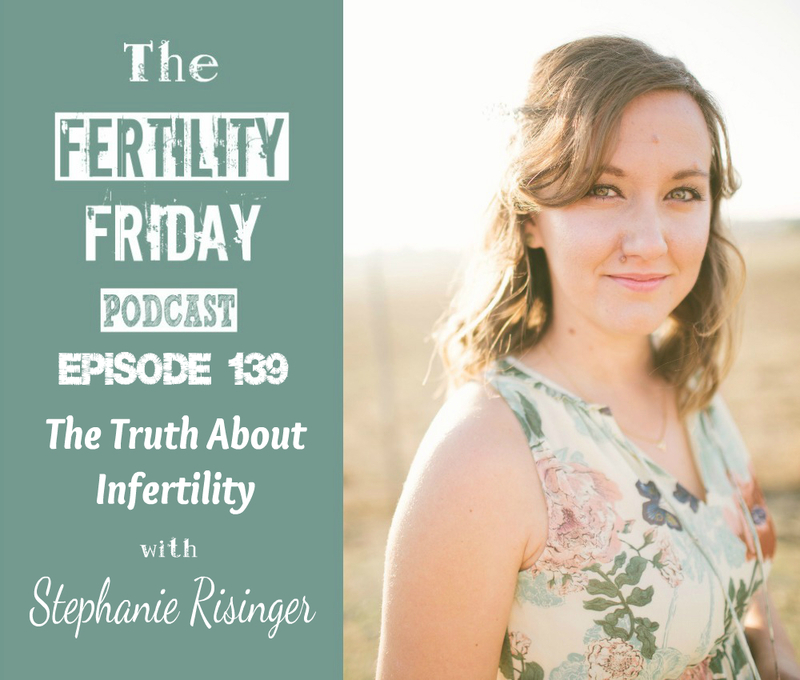 Stephanie Risinger is a Fertility Coach, and a Licensed Marriage and Family Therapist. Stephanie has been a therapist for nine years, and she decided to start her podcast, The Holistic Fertility and Wellness Podcast, after experiencing several years of fertility challenges and pursuing holistic approaches to improving fertility. She found that the information she sought was not as easily accessible as she had hoped. She worked hard to find resources and is now sharing those resources with others through her podcast. In today’s show, Stephanie shares her own fertility journey with us. After her 9 year journey with fertility challenges, Stephanie is expecting her first baby! She shares how she managed to maintain hope throughout her journey, and how she was able to maintain her own sense of identity and worthiness during the years she was unable to conceive. This episode is sponsored by Cora! Made from 100% organic cotton, Cora tampons were designed not only to help you manage your periods but also to preserve your health. For every month of tampons you buy, Cora gives a month of pads along with menstrual health education to a girl in need in India. Click here to receive your first month’s supply free of charge. *Please note that Cora only ships within the United States. This episode is sponsored by my Fertility Management Masterclass! Gain clarity and confidence using the Fertility Awareness Method and improve your cycle health at the same time! Click here for more information! Wow, I couldn’t relate to Stephanie anymore if I tried. Though my journey wasn’t 9 years, I experienced most everything she went through from feeling guilt about her parents not being able to become grandparents to all the dietary changes she did. We also both did acupuncture and even Crossfit. I didn’t stop nodding my head once throughout the whole episode. I loved her honesty and could relate 100%. Thank you for sharing your comments. I’m sorry to hear about your fertility challenges. I’m glad to hear you resonated with this episode. Stephanie’s story is so powerful. I’m honored that she came on the show to share her experience, and very happy to hear that it made an impact with you!